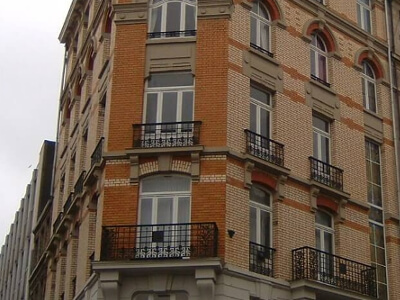 Immeuble contemporain Rénovation defaçade d'immeuble (Lille). Rénovation d'usine Ferme traditionnelle flamande. 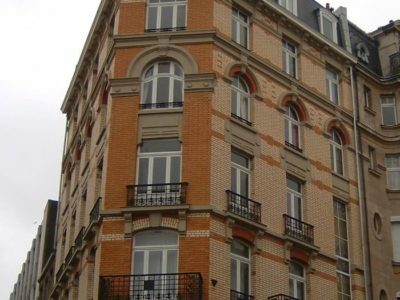 Intérieur de maison. 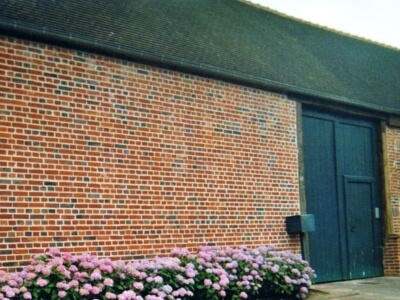 Traditionally the brickworks of the North of France manufacture mostly house-bricks, intended to be used as a fully visible element of the completed construction. 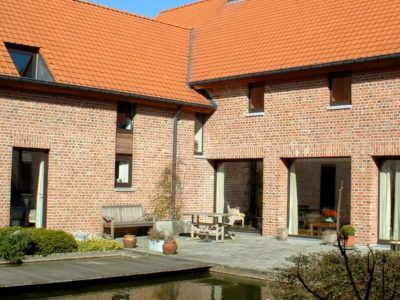 House-bricks are very different to structural bricks, a purely industrial product which is intended to be covered over with render or other exterior finish techniques. 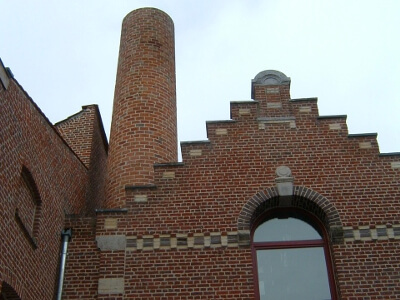 Of the hundreds of brickworks distributed throughout the “North”, “Picardie”, “Normandy” and “Ile-de-France” regions of France a century ago, only about ten remain to this day… Their combined annual output would be sufficient to construct around 5,000 new houses. 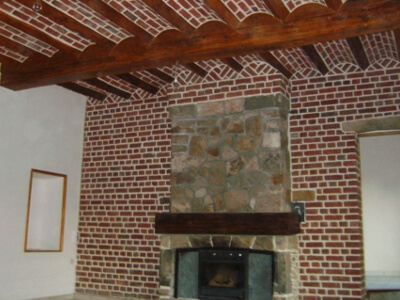 The traditional brick continues to develop and innovate in terms of its creative potential. 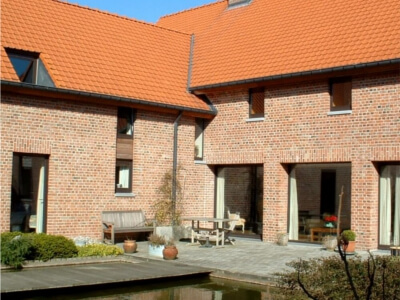 Architects remain very much attached to them and regularly design buildings where the brick plays an essential role.